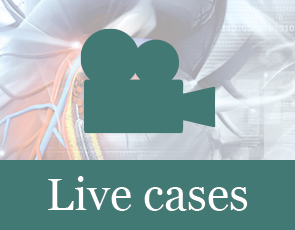 Radcliffe Cardiology is committed to providing quality multimedia clinical content for the continued medical education of the global cardiology community. 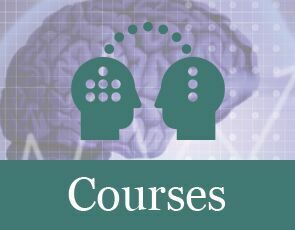 The Radcliffe Cardiology Academy is the latest addition to our education portfolio. 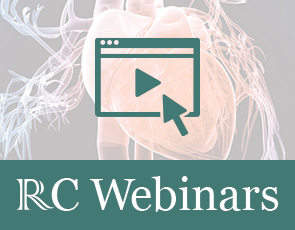 In order to provide you with engaging content for your professional development, the Radcliffe Cardiology Academy section will feature a variety of accredited and non-accredited learning experiences.